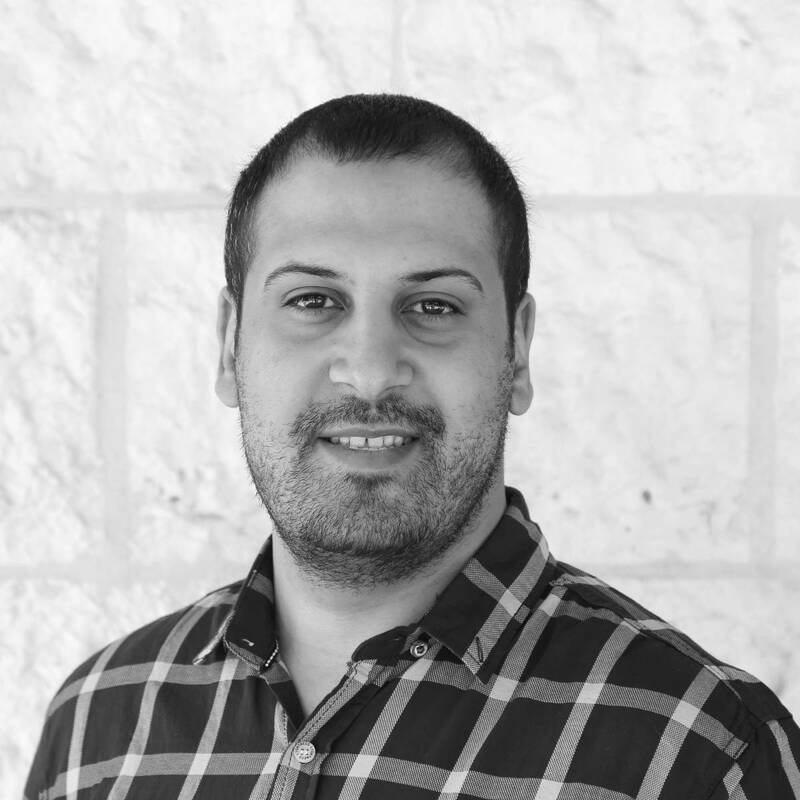 Fadel joined Generations For Peace as an accountant in August 2018. In this position, he contributes to the organisation’s efficient and effective financial management processes by recording, analysing, and presenting financial information and activities while preparing financial reports for the Senior Management Team, the board, and various donors and partners. Before joining GFP, Fadel began his professional experience as a general accountant, delivering high-quality work as a then-recent graduate from University of Jordan in 2015. From there, he entered the nonprofit sector, starting to work as a project accountant at an environmental NGO, progressing to ultimately become a finance officer at a humanitarian, post-conflict-focused NGO. Fadel’s career in accounting has been enhanced powerfully by distinct knowledge and skills gained from his nearly three years of experience in a range of sectors, organisations, and environments. Originally from Jordan, Fadel’s commitment to excellency never prevented him from volunteering in big ventures and initiatives. Besides his accountancy work, Fadel is working professionally on his own creative designs, enhancing his photography skills in the process. In his free time, Fadel pursues his passion for playing bass guitar.